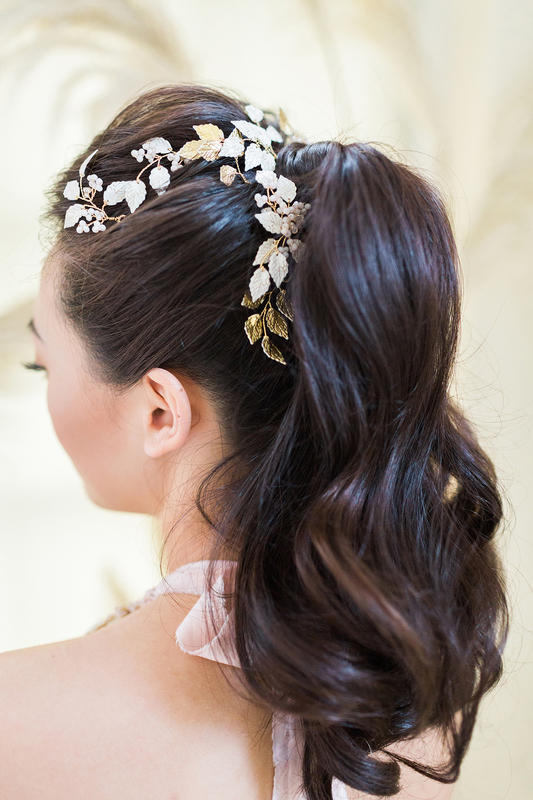 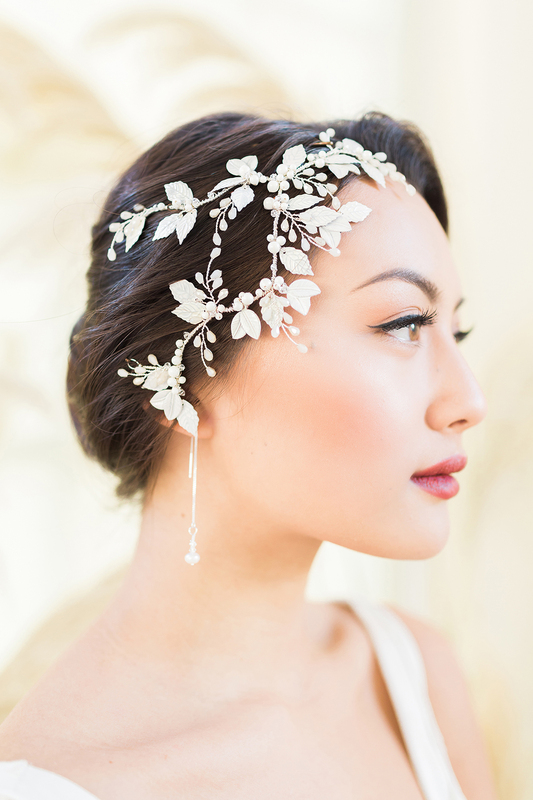 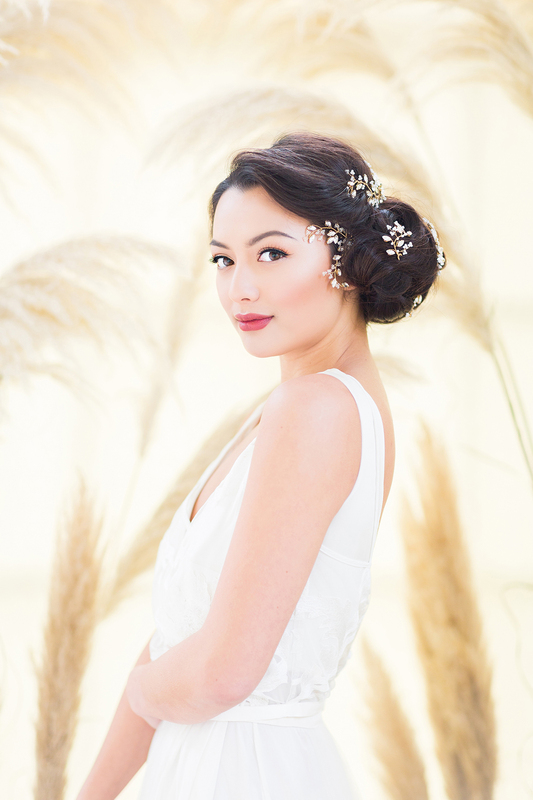 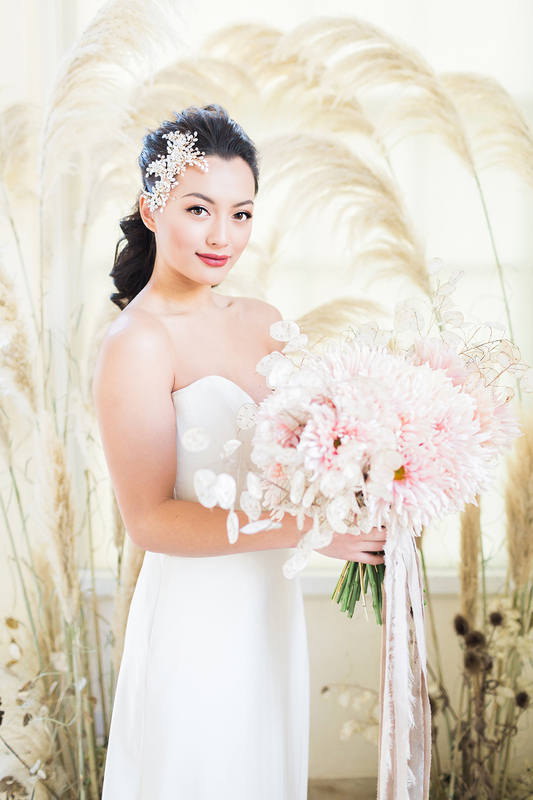 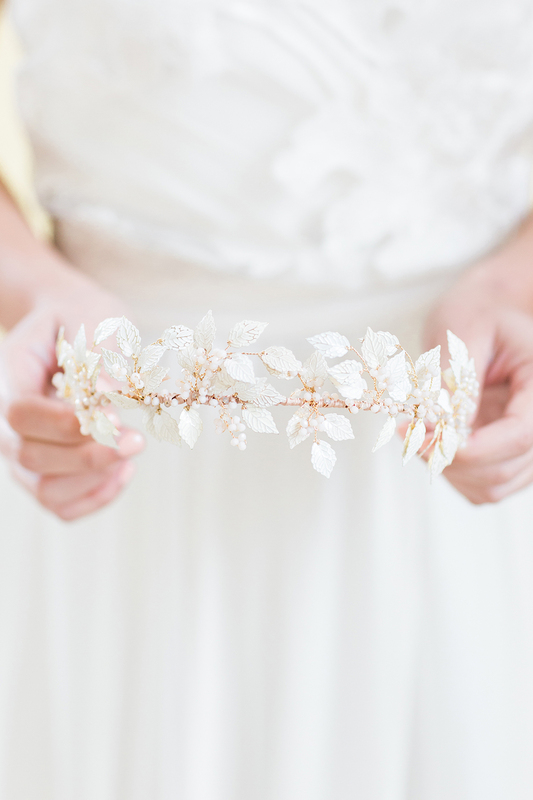 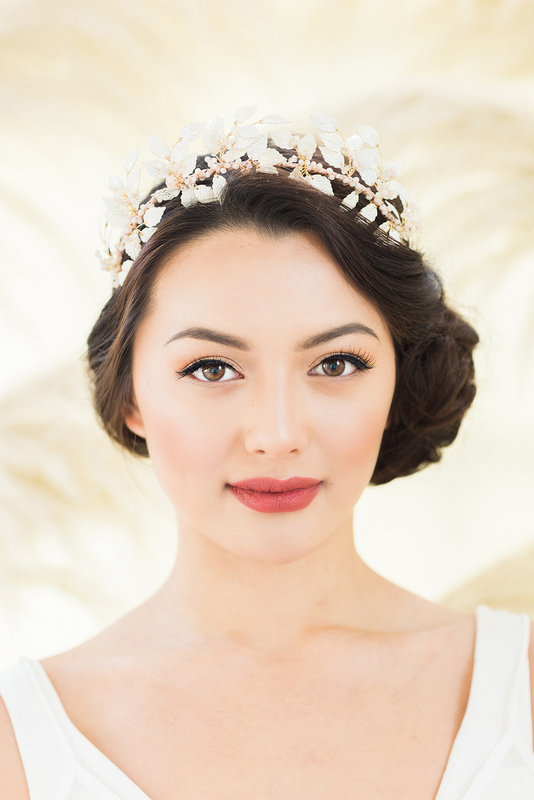 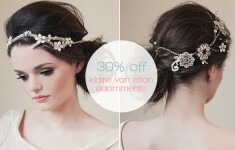 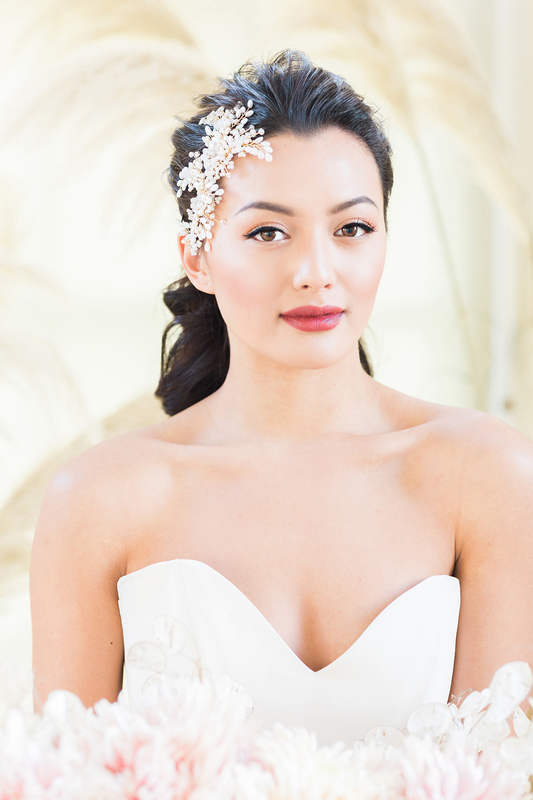 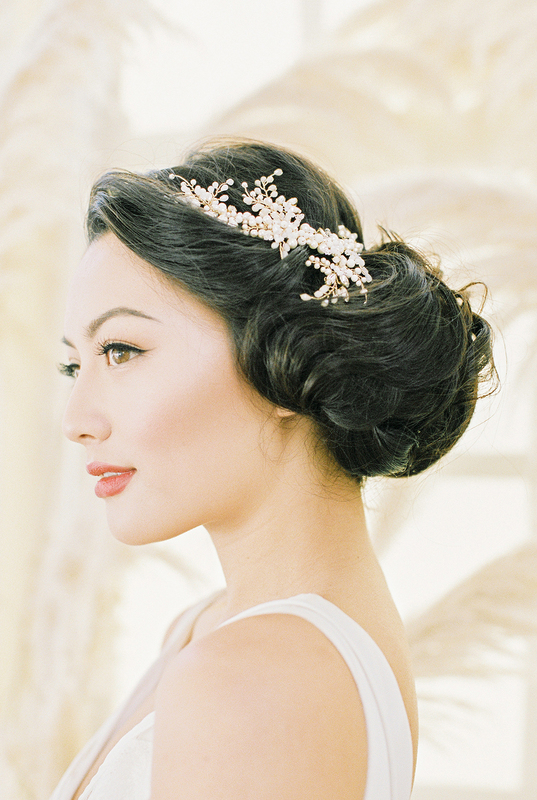 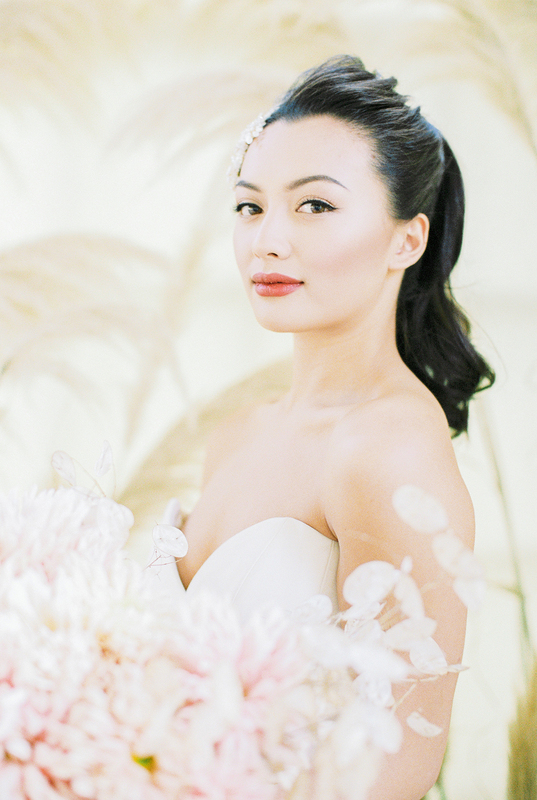 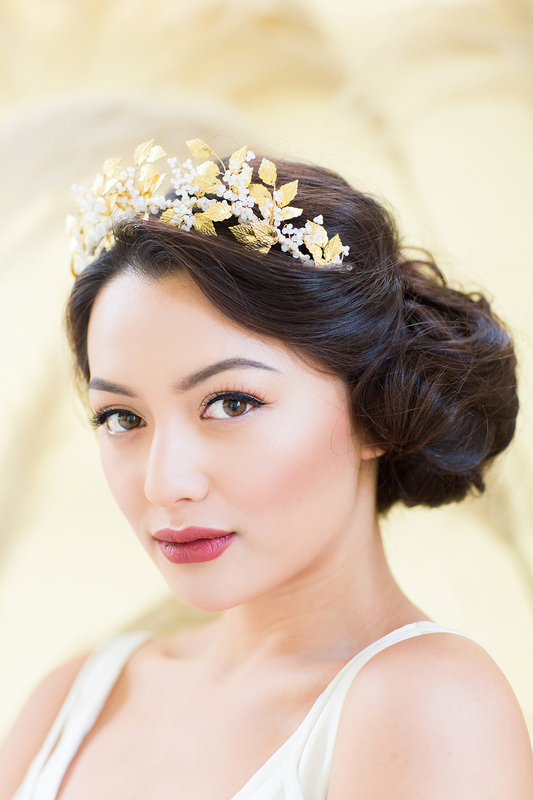 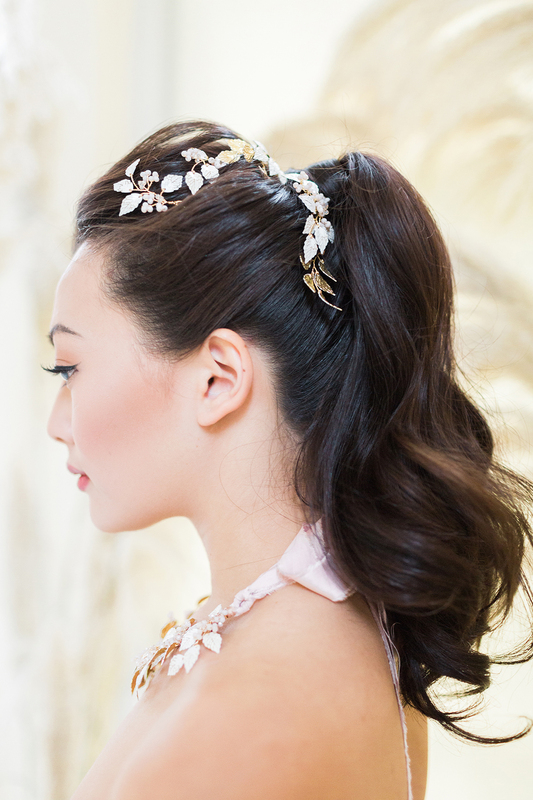 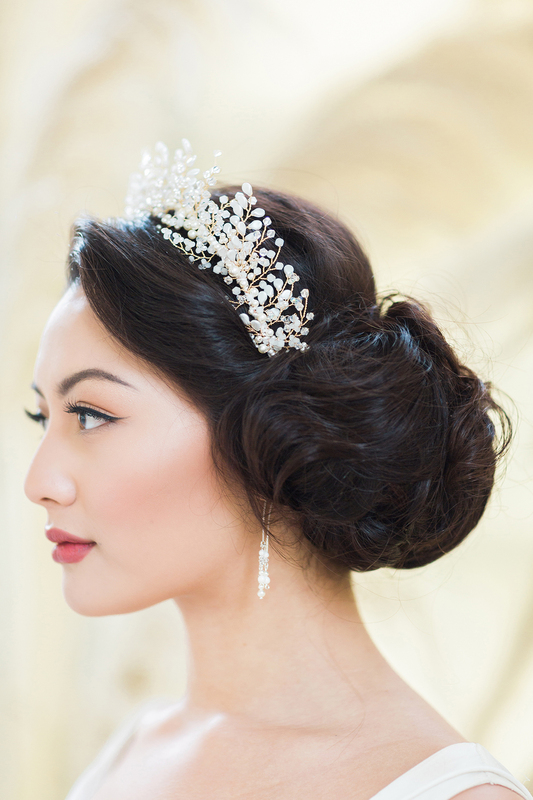 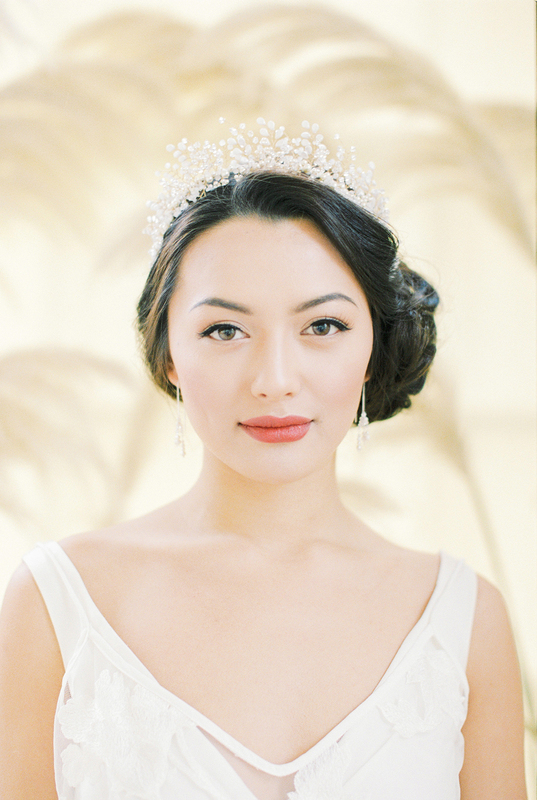 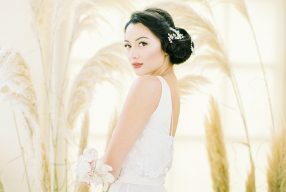 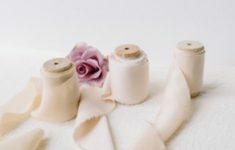 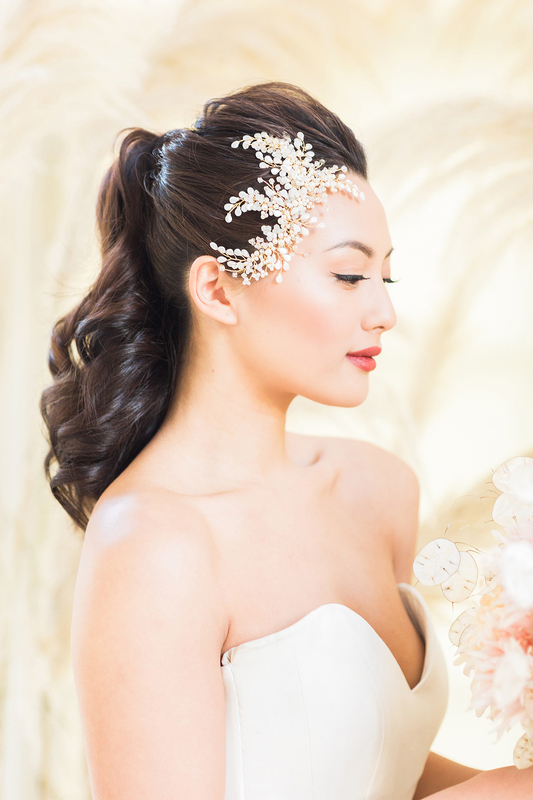 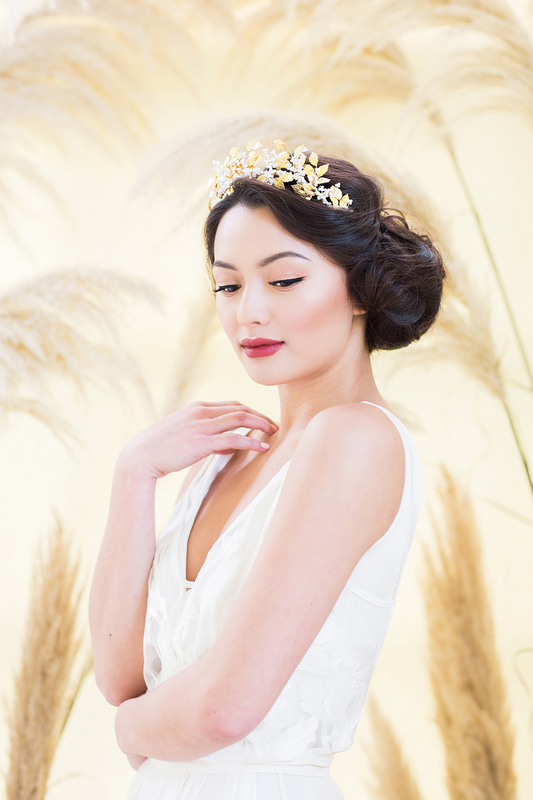 Today on B.LOVED blog we have the most beautiful ideas for your bridal look, with inspirations that show different types of bridal accessories but also creative ways you can wear them too! 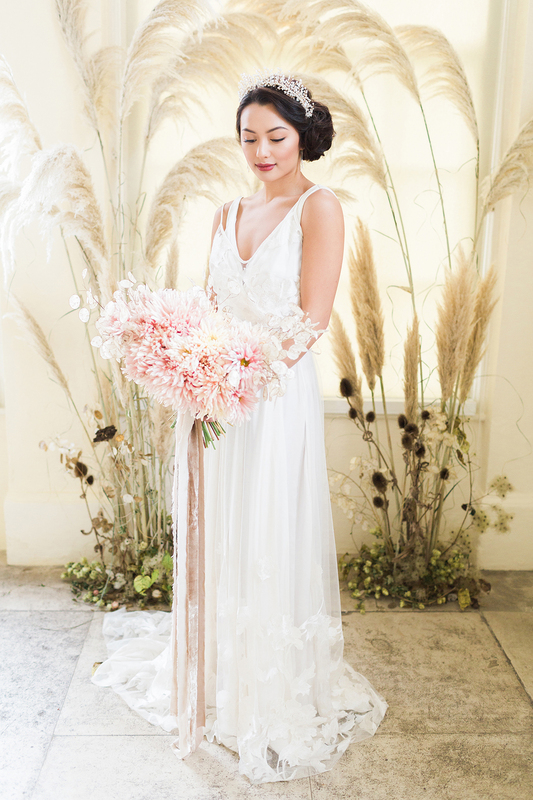 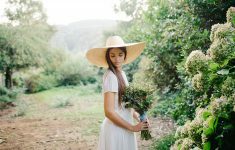 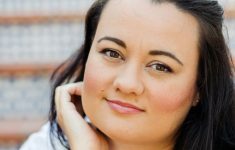 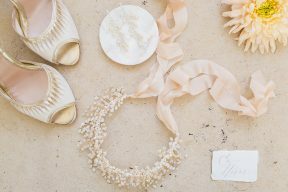 This shoot is by the incredible wedding stylist Kate Cullen and the other key inspiration we loved about this for inspiring you and your wedding planning is the way Kate and Bowtie and Belle Photography style and capture the accessories. 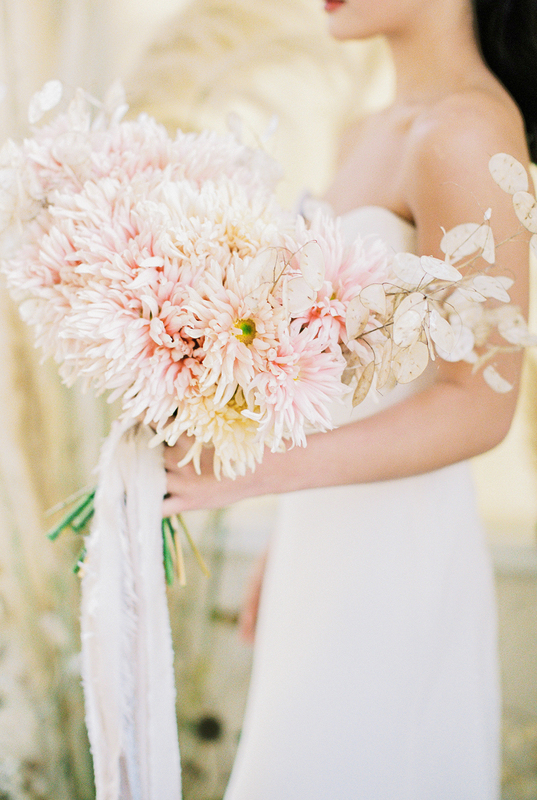 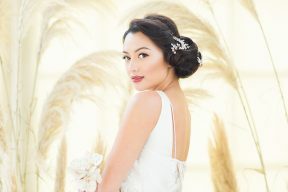 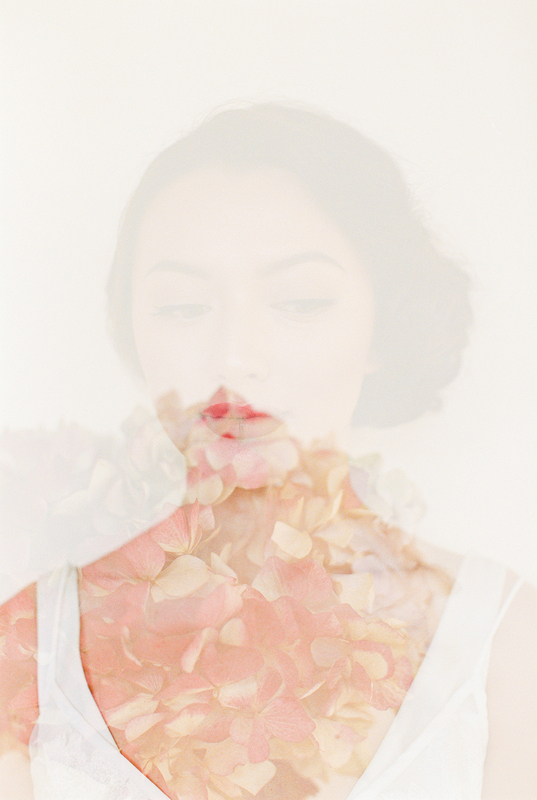 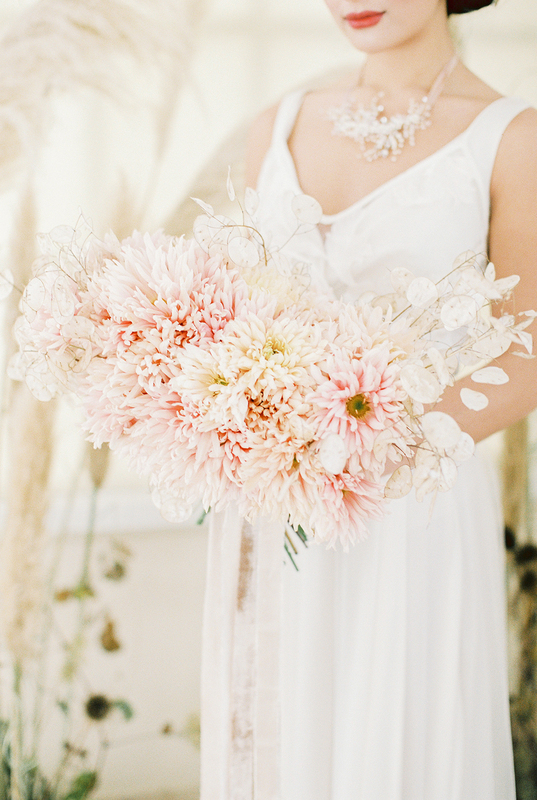 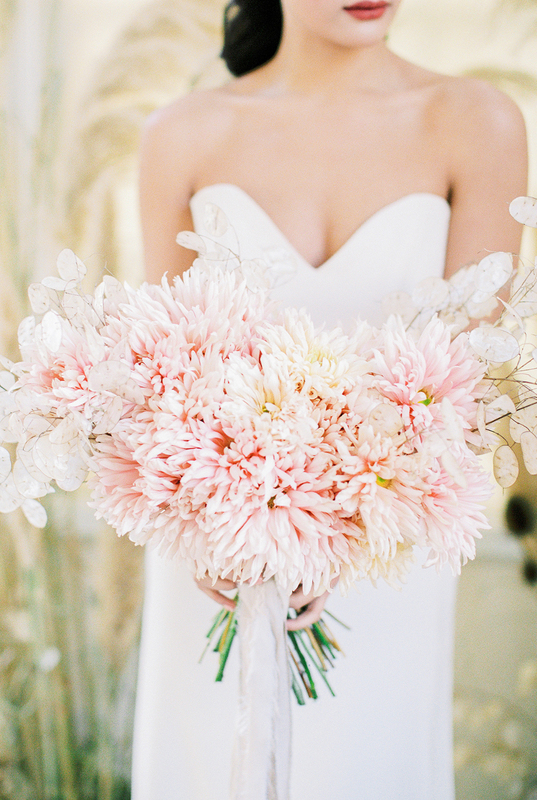 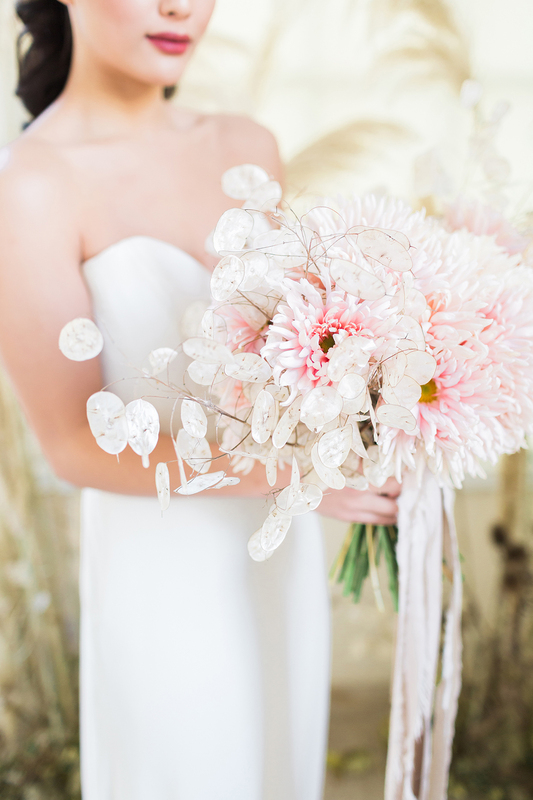 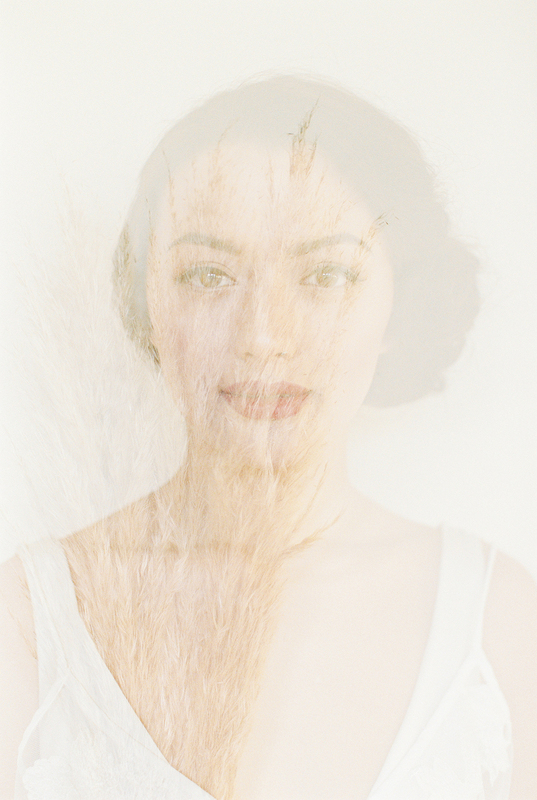 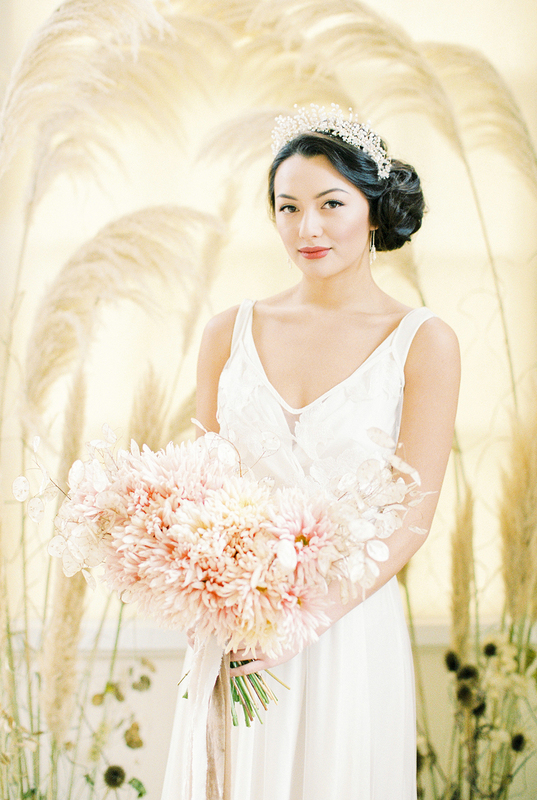 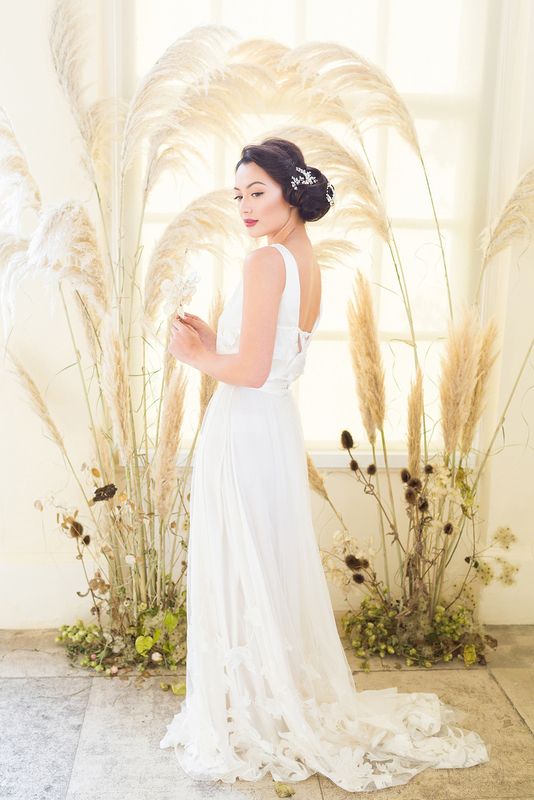 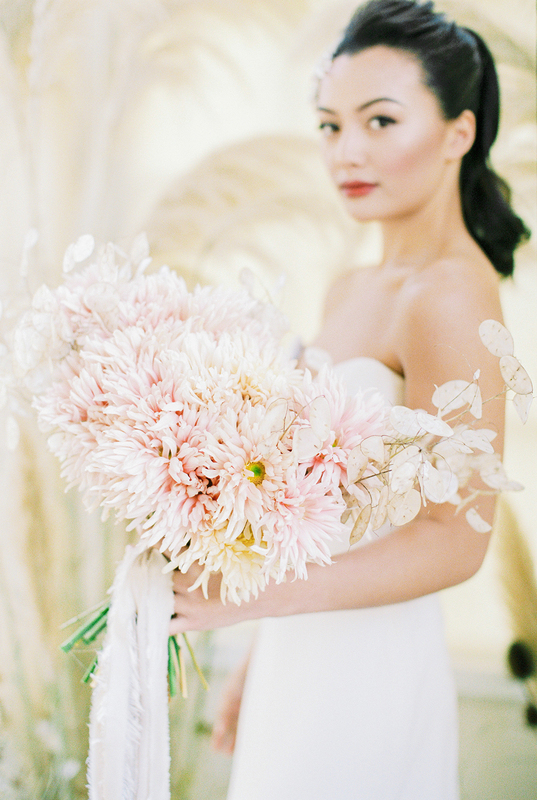 There are so many stunning ideas about creating that romantic fine art look. 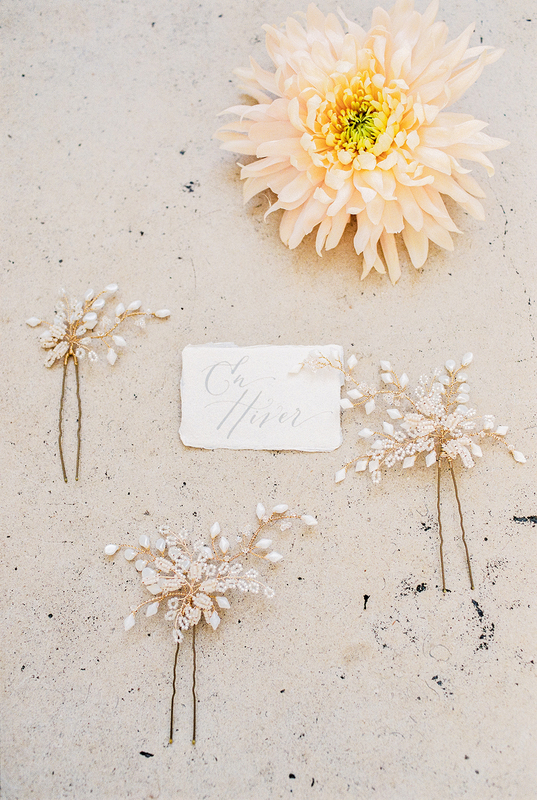 We would recommend having a selection of pieces of your wedding stationery and some extra flowers to match your bouquet to create something like this. 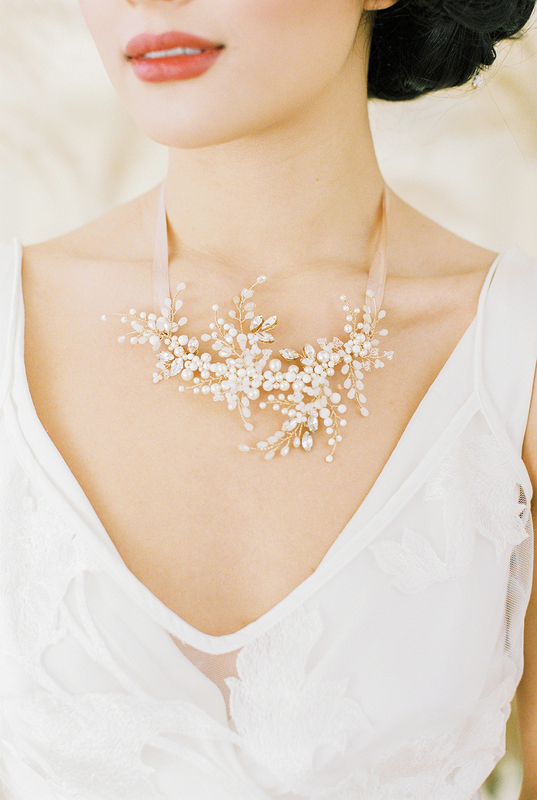 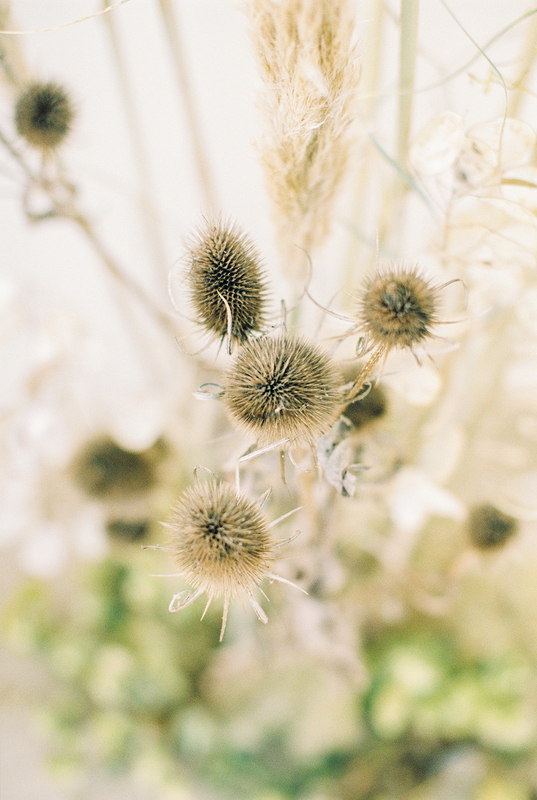 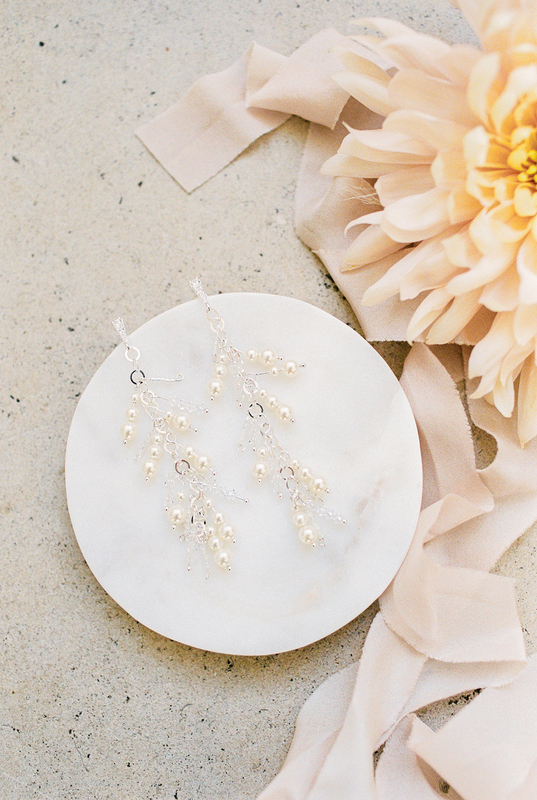 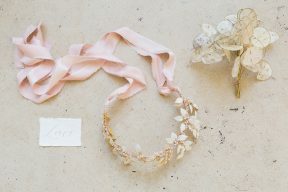 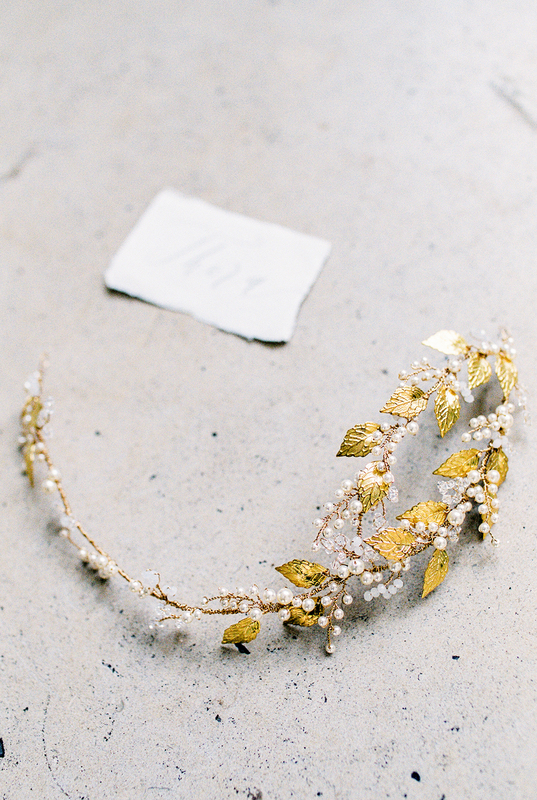 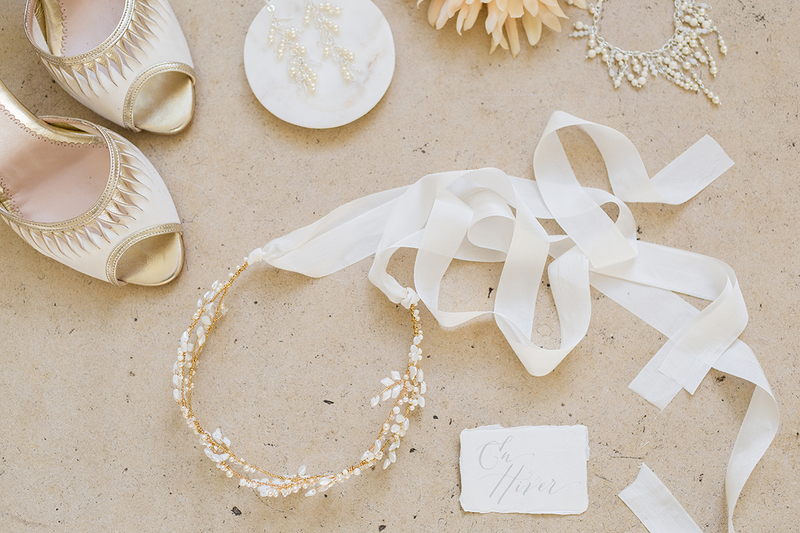 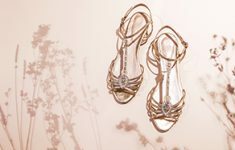 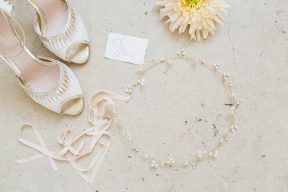 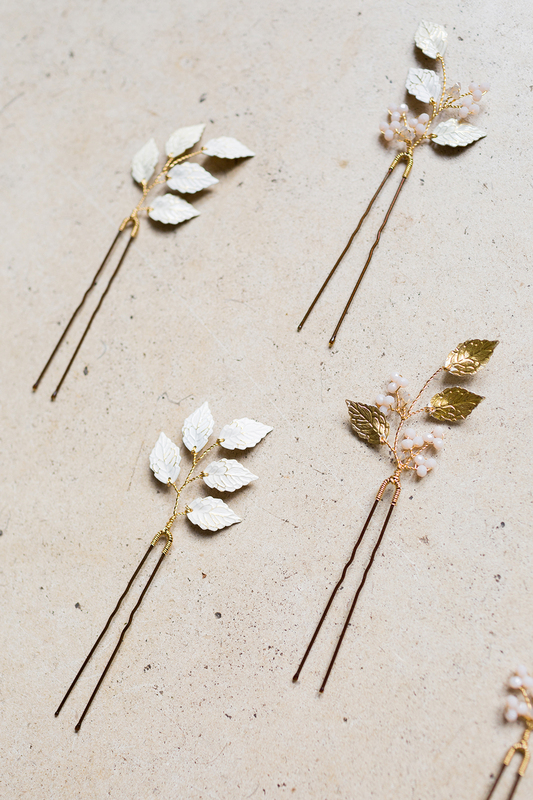 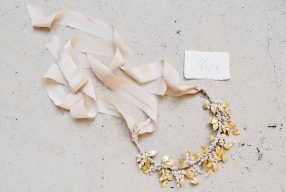 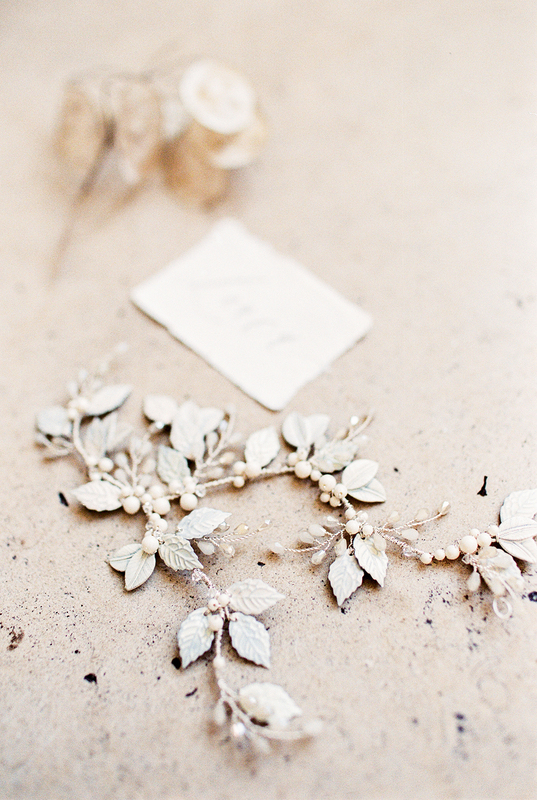 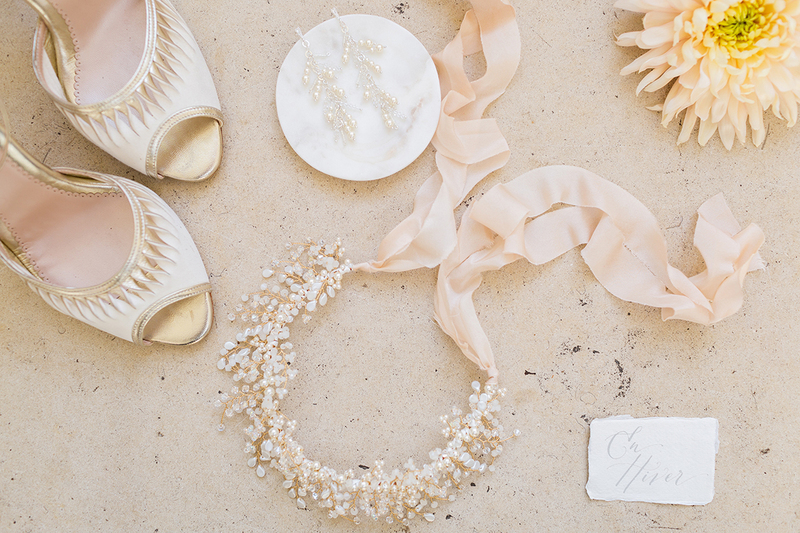 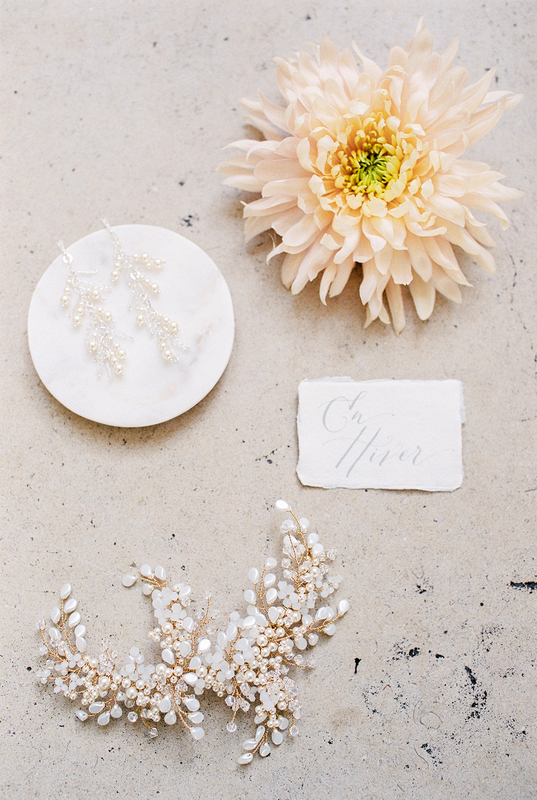 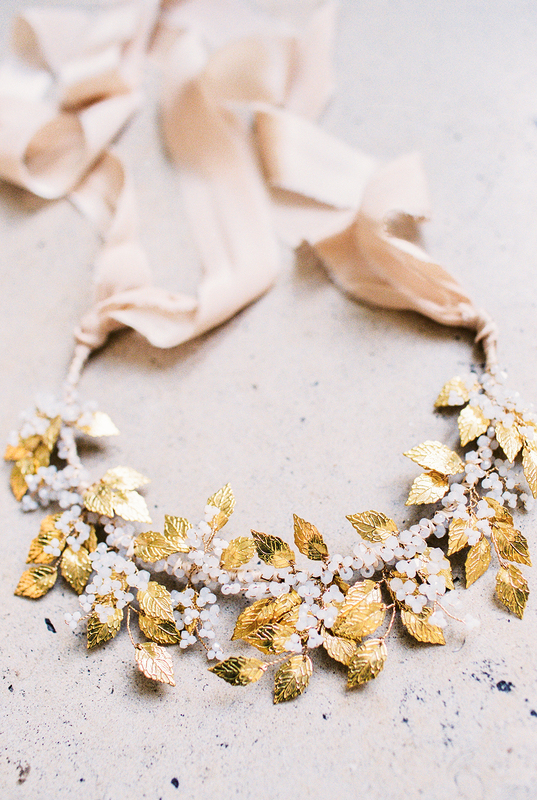 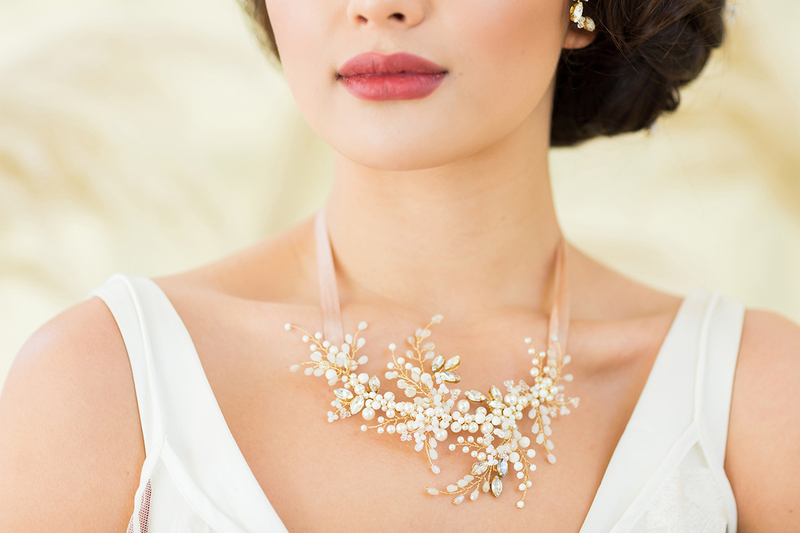 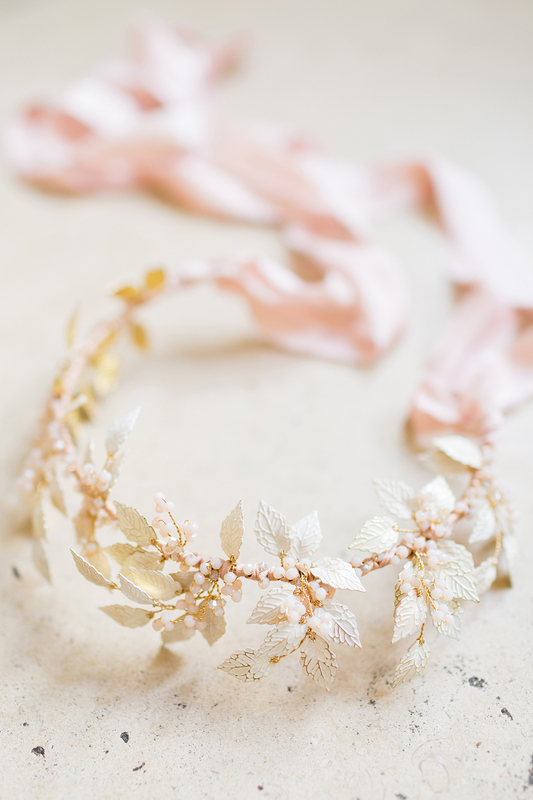 With such beautiful accessories such as these dreamy detailed pieces by Clare Lloyd Accessories, it’s so lovely for them to be photographed in this way on your wedding morning. 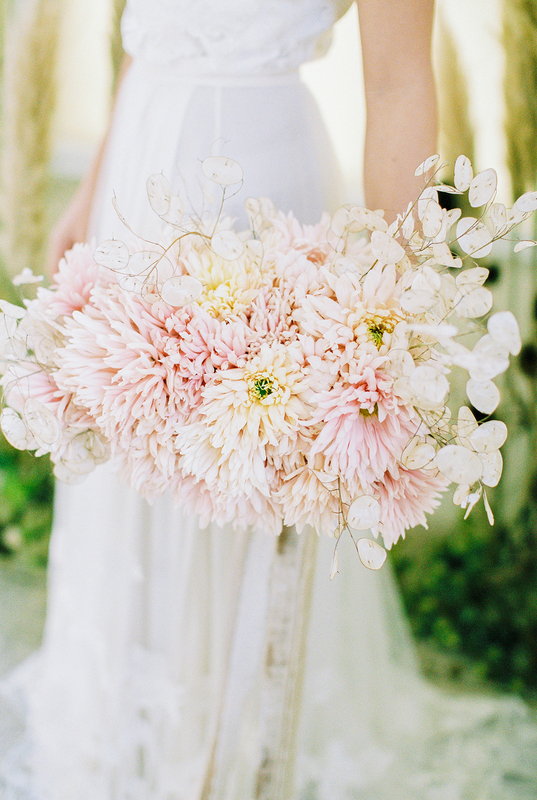 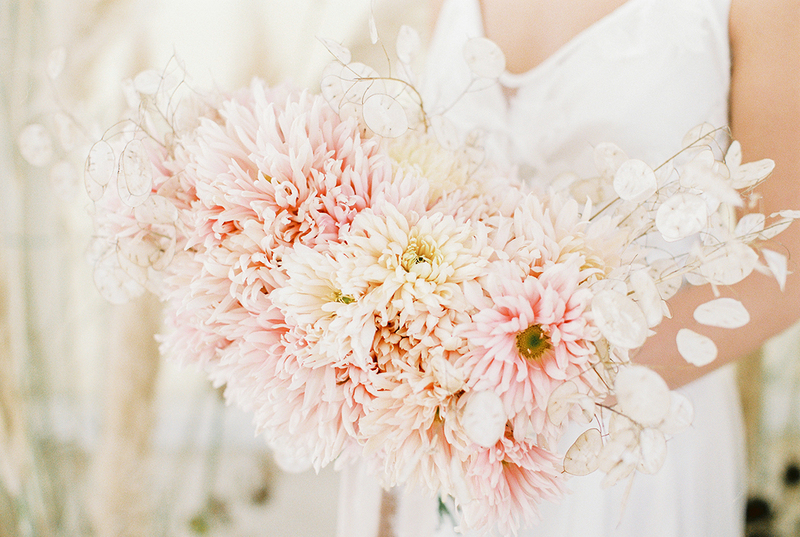 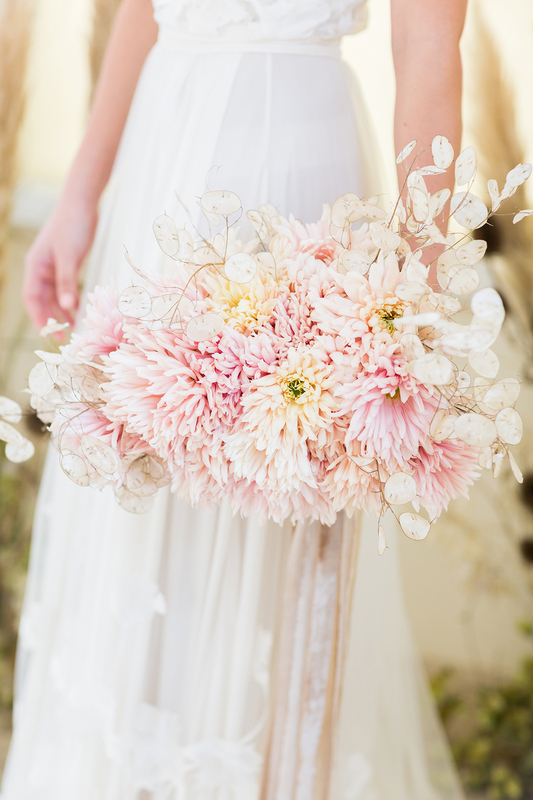 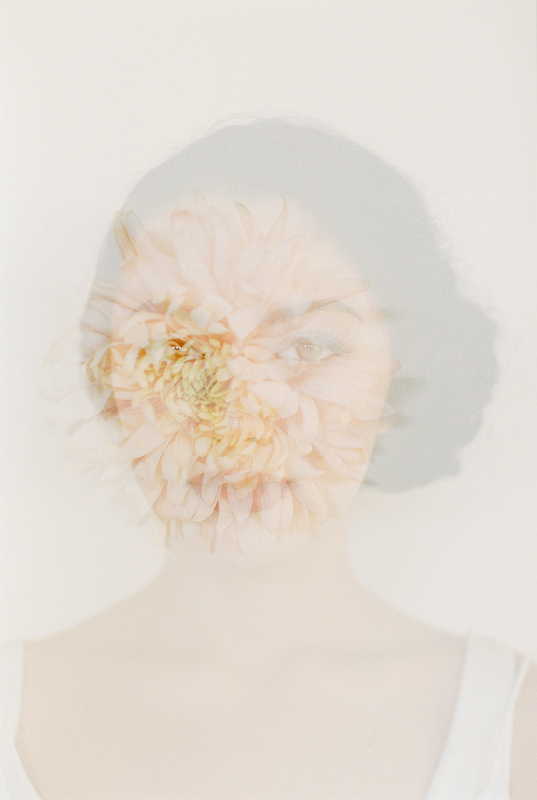 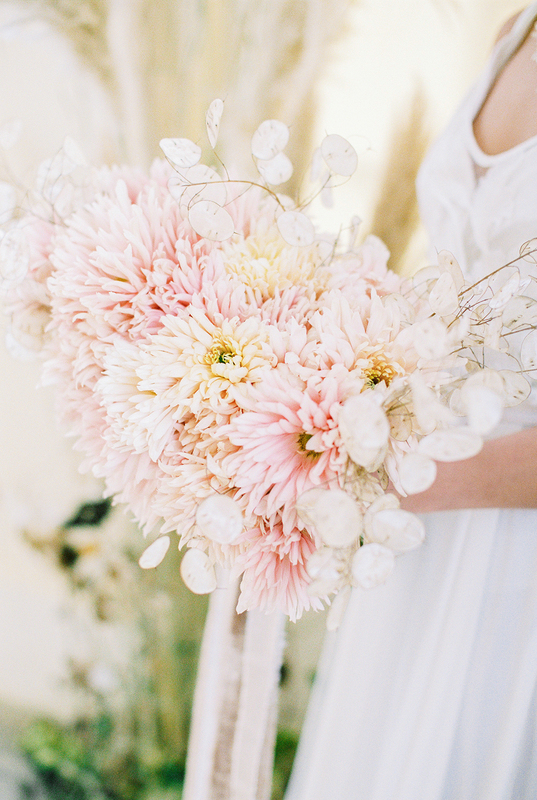 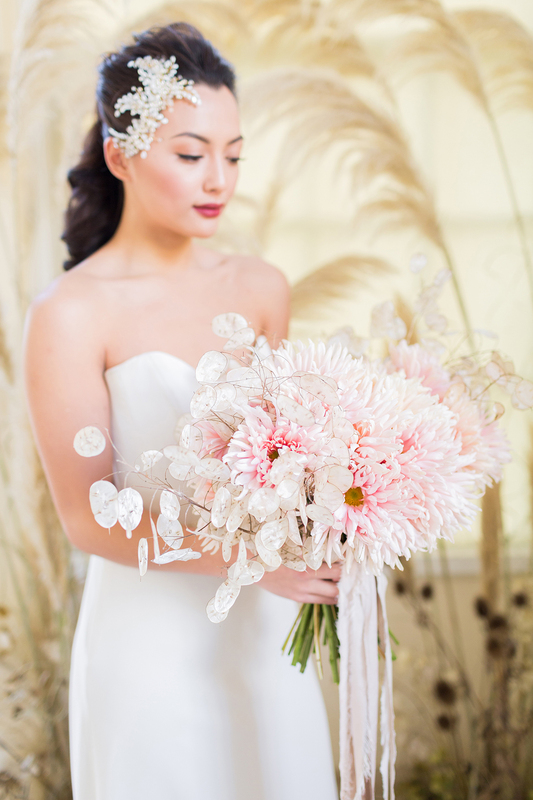 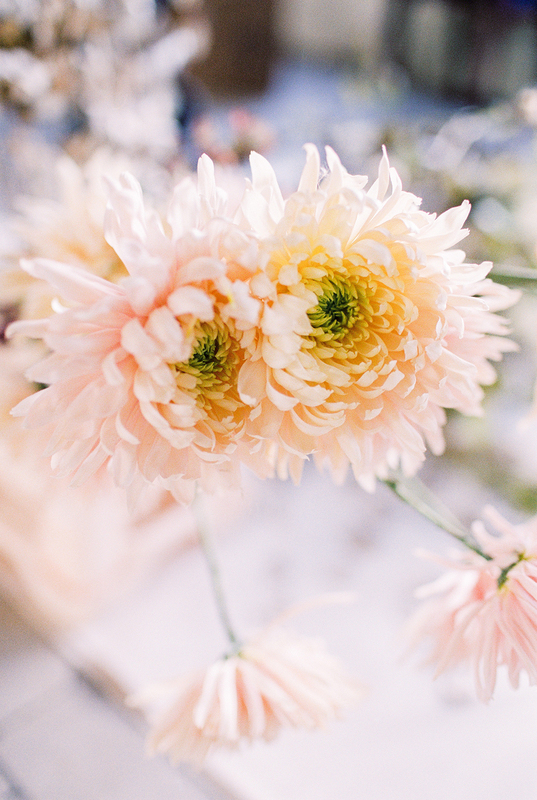 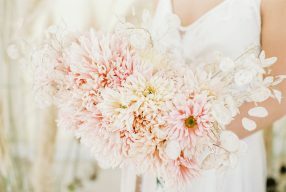 “A symbol of the sun, the Japanese consider the orderly unfolding of the chrysanthemum’s petals to represent perfection, and by using these flowers we wanted to bring a sense of ‘East meets West’ – a fusion of Old World and Eastern influences to reflect the meeting of two families’ cultures on a wedding day. 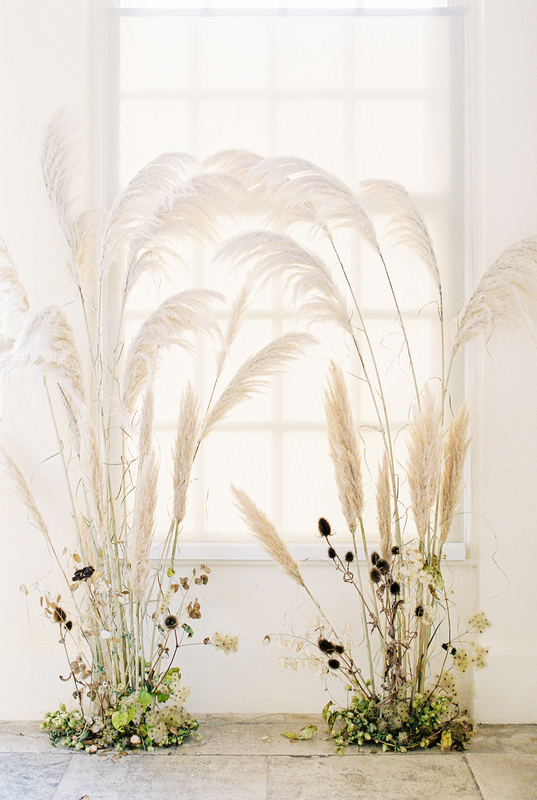 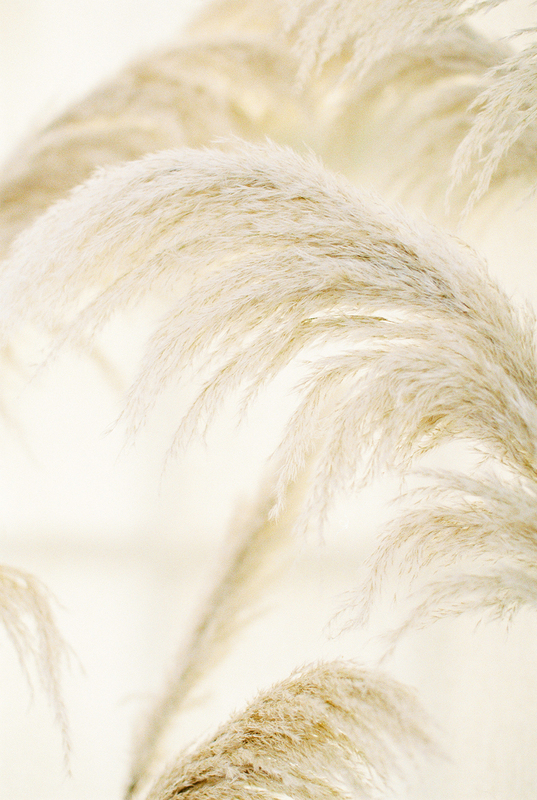 The oversized yet delicate chrysanthemums mixed with the dried seed heads including honesty and pampas grass lent an Eastern touch to our very traditionally English setting of the Georgian orangery. 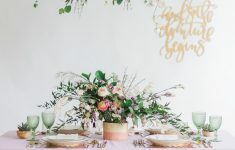 This was reflected on both in the floral installation which would make a fabulous ceremony backdrop – both indoors or out. 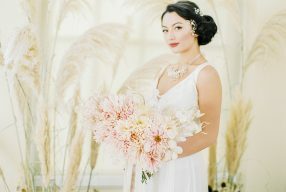 The delicacy of the tones of the grasses don’t overwhelm or distract from the couple, whilst still creating a focal point. 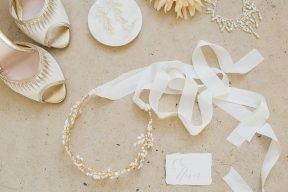 Similarly with the stationery we took some beautifully calligraphed invitations and paired them with some Chinese brush paintings – with both techniques originating in brush and ink work they worked beautifully together.